Get ready for "artisanal" tequila. Here is a nice article. More tequila brands are starting to adopt 'artisanal' (a.k.a. "ancient") production methods, and the difference in taste is dramatic. I agree that a lot of terms are nothing but marketing nonsense and mean absolutely nothing. What matters is the quality of the agave and production technique used. I TOTALLY agree that labeling a tequila 'tahona process' or 'horno/oven roasted' is great, because many producers consider an autoclave an 'oven'and will call it that. It is a 'type of oven' but a stainless steel, high pressure type cooking apparatus, so differentiating the methods is a great idea. I say list it not just as oven roasted (which is really 'steaming' not roasting), but as brick, stone, clay, ceramic etc 'oven roasted or steamed' or 'autoclave' oven. Let's make it clear, and let's get some info on the labels. I am a geek over methods, and know how important it is. Just knowing something is made a certain way, tells me normally what to expect. Let's continue this trend, and enlighten people on the taste advantages as touched on in this article, and start labeling the production method. Let's get back to basics (traditional) and keep our beloved tequila, as pure and additive free as possible. I talk about this stuff all the time on Long Island Lou Tequila. I'm a Tequila/Agave Connoisseur, Taster & Reviewer from Long Island, NY. 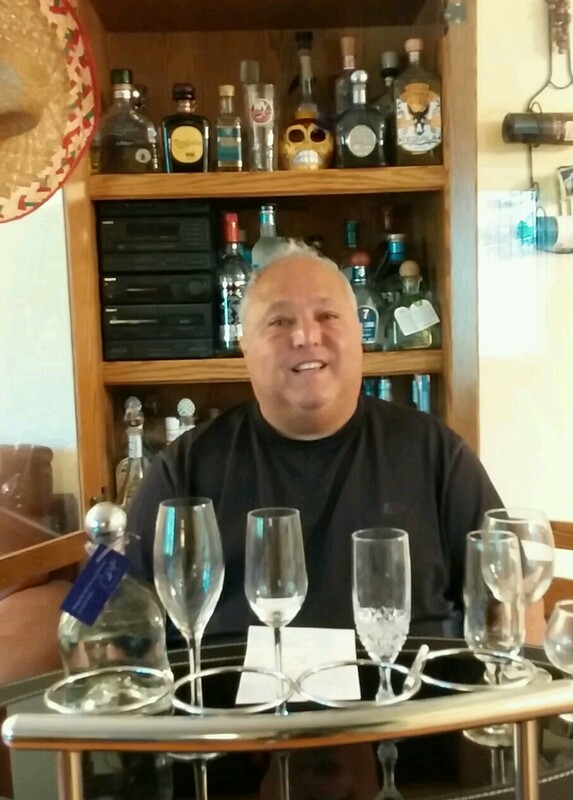 I want to teach others what I know about ALL Agave spirits, keeping it simple and fun! On Facebook, I am known as Lou Agave. I'm a Tequila/Agave Connoisseur, Taster & Reviewer from Long Island, NY. I want to teach others what I know about ALL Agave spirits, keeping it simple and fun! On Facebook, many know me by the name Lou Agave. Copyright © 2017 Long Island Lou Tequila All Rights Reserved.